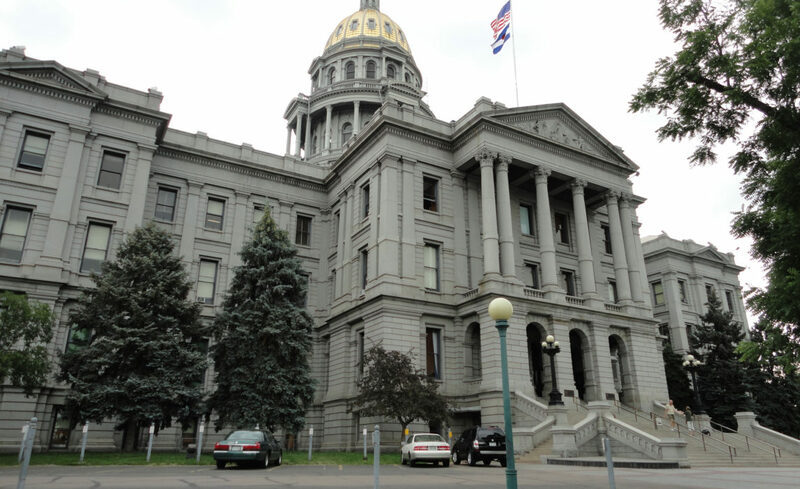 Each year, we work at the Colorado Capitol to break down barriers to civic participation, ensure each of us has an equal voice and vote, and rebuild trust in our government. Here's our plan for 2019. The 2018 election was a success by many measures, but more than anything it was a win for democracy. In addition to state-wide redistricting initiatives and campaign finance reforms in Denver, Coloradans also elected many candidates who pledged to stand up for our democracy on the “Our Democracy 2018” candidate survey. For elections to truly be free and fair, every eligible citizen must have the ability to cast a vote— and every one of those votes must be weighted equally. Under our current system, this is not the case in presidential elections. The National Popular Vote interstate compact binds states’ electoral votes to the popular vote winner – correcting the problems with our current Electoral College. We’ll work to pass a bill in the Colorado legislature that signs Colorado onto this compact in 2019. Net neutrality protects a free and open internet. It enables users to access the services they want — and to express themselves online — without meddling by Internet Service Providers or other special interests. Net neutrality protections were removed by the FCC in December 2017. Here in Colorado, we’ll work to pass legislation in 2019 to restore net neutrality protections in our state. Automatic Voter Registration (AVR) modernizes Colorado’s voting system to make sure that every eligible voter in Colorado can make their voice heard in our elections. Since we helped implement AVR in 2017, our elections have become even more accessible, inclusive, and secure. In 2019 we’ll work with election officials and public agencies to bring AVR to more eligible voters throughout the state. In recent years, state legislatures across the country have called for an Article V constitutional convention. This convention would open the US Constitution to additions, edits, and deletions – putting our civil rights and liberties at risk. While there are several ongoing pro-convention campaigns, the effort to add a federal balanced budget amendment (BBA) to the Constitution has progressed the furthest. Colorado currently has a BBA resolution on the books – and we’ll work repeal it in 2019. Learn more about our policy priorities in 2019 at our Legislative Session Preview, taking place on Thursday, January 3rd at the Irish Snug in Denver.